It turns out that not all the life hacks you see on the Internet are actually helpful and make your life easier. We at Bright Side decided to present the top 10 life hacks — some of them are really great and useful in the kitchen while others are total fails. Life hack: Put tomatoes or other vegetables and fruits that are round in shape on a plate, and place another plate on the top upside down. Hold the top plate to keep everything in place, and cut carefully. Result: It works! Just make sure your knife is very sharp and long. Life hack: To quickly cool your favorite drink, wrap the glass bottle in a wet paper towel and put it in the freezer. Result: It’s a myth! A bottle wrapped in a towel cools at exactly the same rate as an unwrapped one. Life hack: All you need is an ordinary plastic bottle to quickly separate the egg yolk from the white. 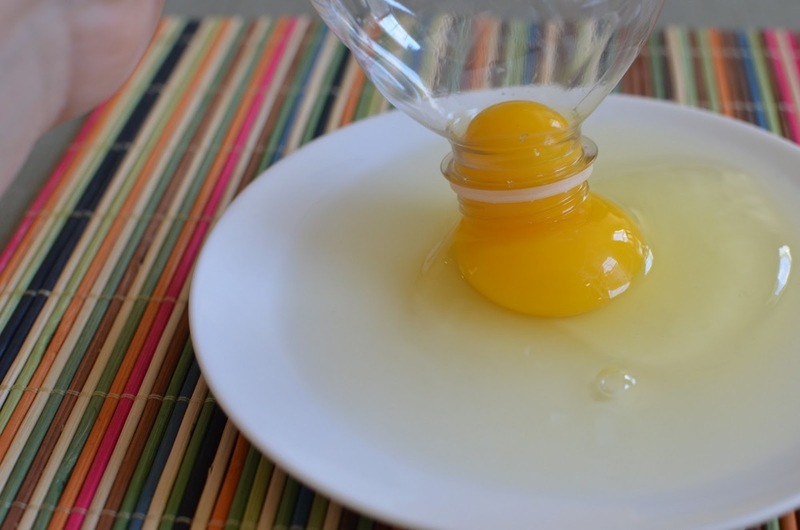 Crack an egg onto a plate, then take the bottle and gently squeeze the air out of it. Place the neck of the bottle close to the egg yolk, and slowly unsqueeze the bottle. The egg yolk will pop up into the bottle pretty easily. Then squeeze the bottle again, and the yolk will fall out of it. Result: It works perfectly! This hack requires no special skills. Strongly recommended! 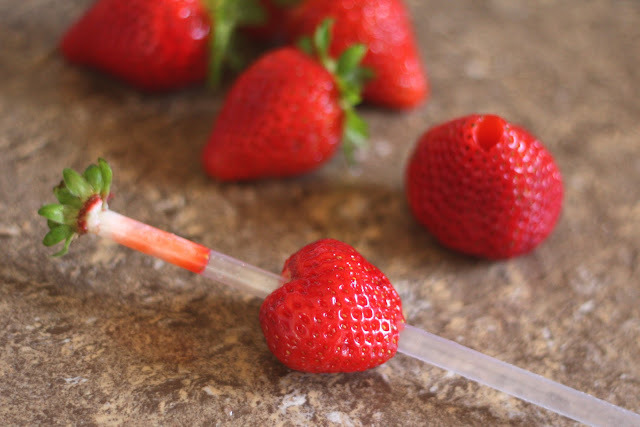 Life hack: You can use a simple plastic straw for hulling strawberries. Simply push the straw from the bottom of the berry up through the top, and the green leafy part will easily pop off with the white core of the berry. Result: It totally works! Just one note: use this super simple trick for smaller strawberries, while for the bigger ones use the traditional method of hulling with a knife. 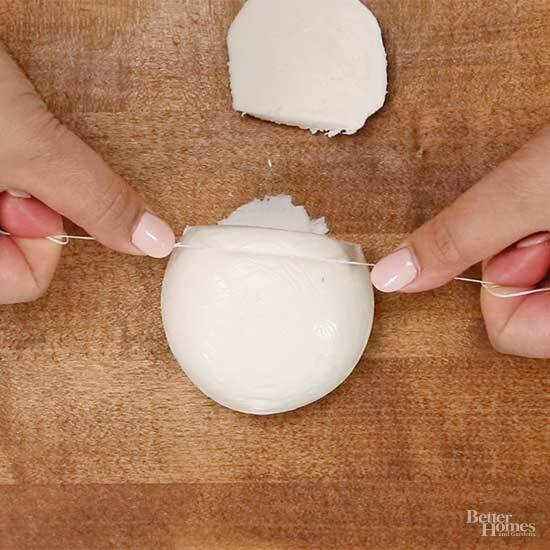 Life hack: Use dental floss to cut perfect slices of soft cheese or cake. Cut the required length of floss, hold it tightly at both ends, and cut the product. Result: It works perfectly! Unlike a knife, floss doesn’t stick to the cheese and helps you get nice thin slices. The situation is a little bit more difficult with cakes. Just practice a little, and you will be able to cut the cake into equal pieces. Life hack: Hit the wide end of the egg on a hard surface to break the shell and crush the air pocket. Slide the spoon in between the egg and the shell, and carefully remove the shell. Result: It doesn’t work! Besides, it’s a really time- and effort-consuming process! We recommend you use another life hack: once the eggs are cooked, pour off the boiling water and refill the pot with cold water. Then close the lid. Shake the pot vigorously, holding the lid in place. At the end you can simply rinse the broken shells off the eggs. Life hack: Use duct tape to easily open tightly closed jars. 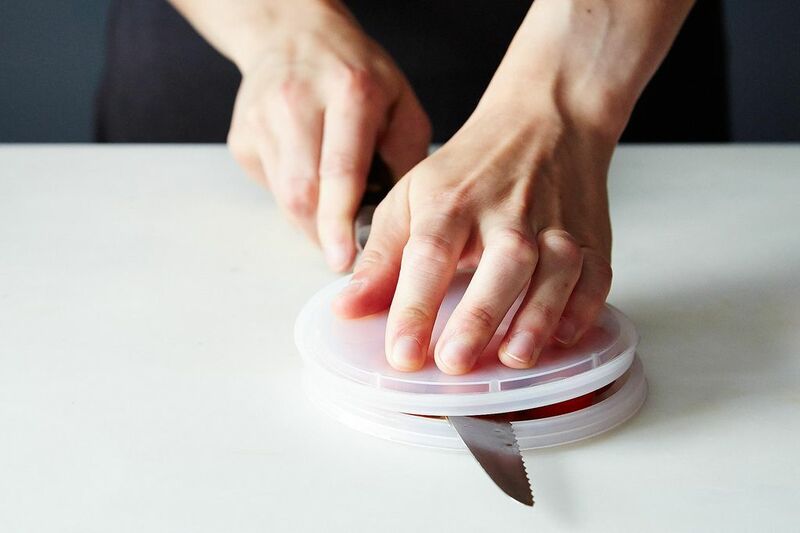 Stick the tape on the top of the lid. Hold the jar with one hand, and pull the duct tape with the other. Result: It’s a complete fail! Actually, it’s an excellent way to spill half of the contents of the jar on yourself and the table. We recommend using another life hack instead: wear rubber gloves or put a rubber band around the lid to open the jar easily. 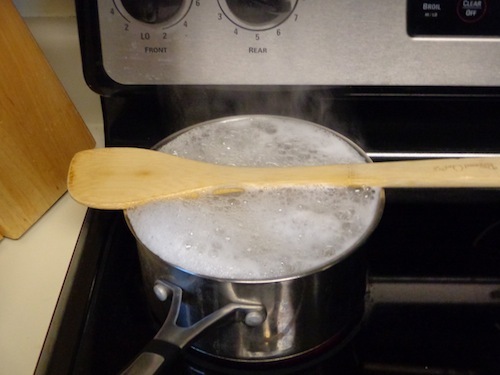 Life hack: Place a wooden spoon on top of your boiling pot, and it will keep the water from boiling over. Result: It’s not a myth. Water will keep on boiling over, and a spoon will stop it. 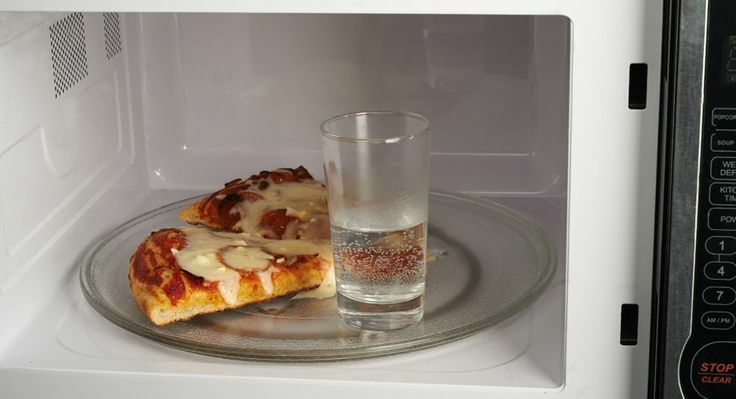 Life hack: Reheating your day-old pizza in the microwave with a glass of water will make the crust really crispy again. Result: Wrong! The crust won’t be as crispy and tasty as the day before. Life hack: You can easily peel a kiwi, mango, or avocado by using an ordinary glass. Cut the fruit in half, place the fruit against the edge of the glass, and slide it down as shown in the picture. Result: Actually, it doesn’t work! You have to be a real professional to peel fruit this way, or there will be only fresh fruit puree in the glass. If you really want to quickly peel kiwi or mango, just take a spoon and follow this instruction.